Tech evangelists around the globe can’t stop singing the praises of the cloud. But keeping all our data online certainly has its drawbacks: privacy concerns, data breaches, server crashes. Amazon CEO Jeff Bezos has one answer: Pick harder passwords, stupid. Tech evangelists around the globe can’t stop singing the praises of the cloud. From major corporate giants such as Microsoft and Cisco to growing startups like Dropbox and Box.net, the cloud is permeating all aspects of our lives. But keeping all our data online certainly has its drawbacks: privacy concerns, data breaches, server crashes. Just look to breaches at Microsoft, Epsilon, and Sony, and outages at Amazon, which have brought down highly trafficked services including Foursquare and Reddit. Perhaps that’s why, according to a study released in April, well over 60% of users lack confidence in cloud security. But according to Amazon CEO Jeff Bezos, speaking at a Consumer Reports event Wednesday, cloud security has become Amazon’s “top priority,” although data breaches aren’t exactly keeping him up at night. “Let me assure you: I sleep very well at night–but that’s just because I happen to sleep very well,” he joked. of respondents said they’re going to the cloud for increased security. 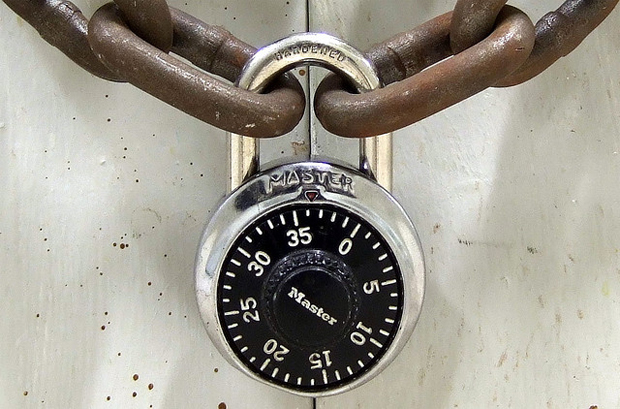 For more pragmatic security tips like this, follow @fastcompany on Twitter.